I’ve learned through the years that new things are nice but not always necessary. Why not take something that you already have and turn it into something you love again? I’ve had this tray table hanging around for a long time. It was in storage for a few years so it was either time to get rid of it or update it to fit better with my current decor. 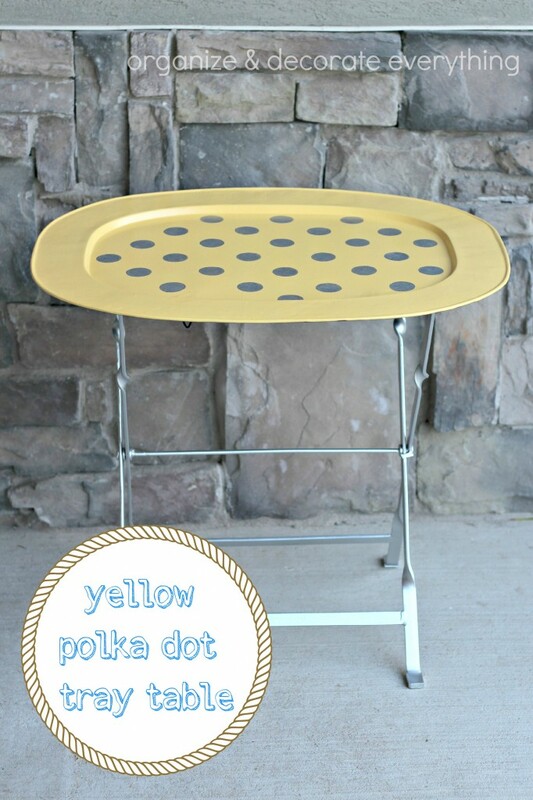 I love this Polka Dot Painted Tray Table now! Here’s the before. It was in style and fit with my decor at one time (I promise), but not any longer. 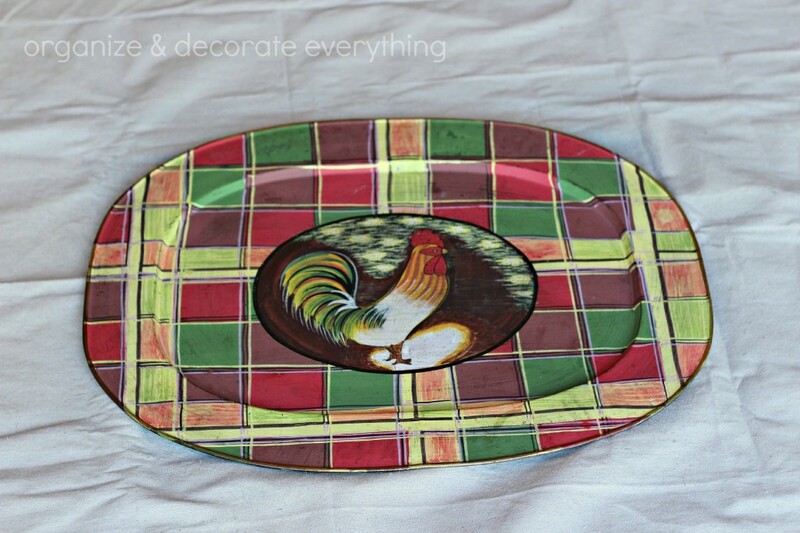 The colors are too dark and I quit decorating with roosters more than a few years ago. I really still like the shape of it and how versatile it is, so I knew I would still be able to use it once it was updated. I was able to use things I already had so the update cost me absolutely nothing. 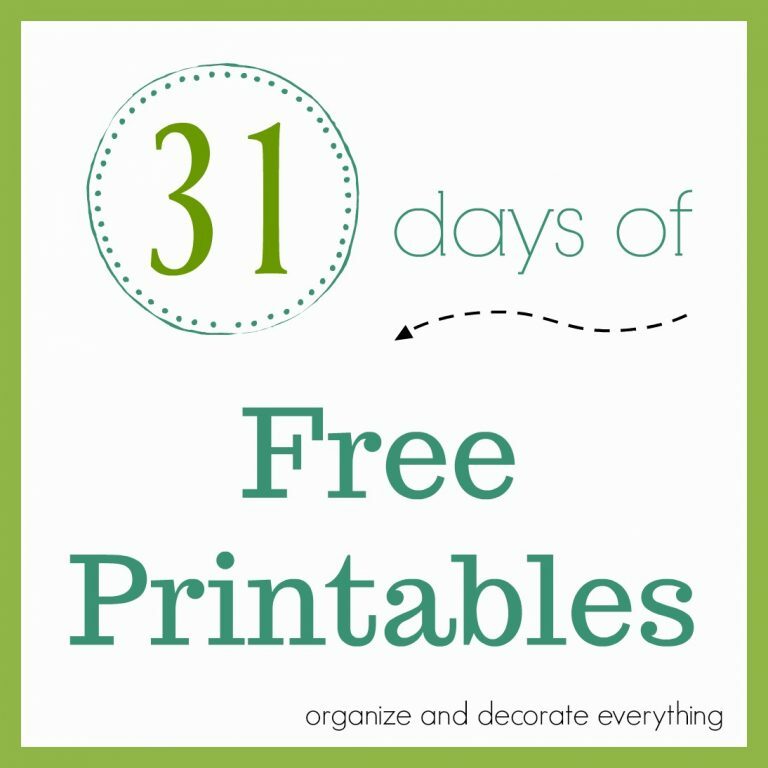 That’s a big plus, but even if I didn’t already have everything all I used on the tray was a couple cans of spray paint and metallic Sharpie markers, so it would still be very inexpensive. 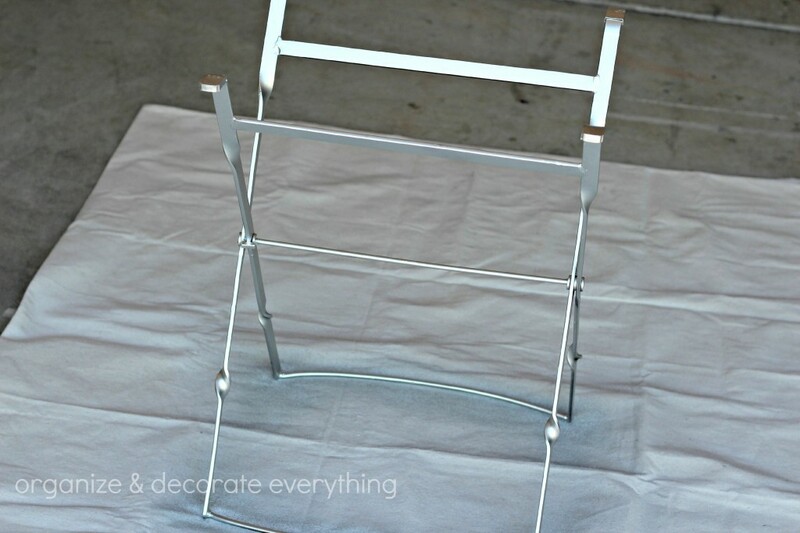 I used Krylon Metalliac Silver spray paint on the table legs. I always start by spraying things upside down first to make sure all parts of the project are covered well and to correct any drips. 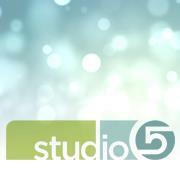 It’s time to say good-bye to the rooster and the lovely dark plaid. It served us well for quite a few years. If you follow me on Instagram you already saw the tray. 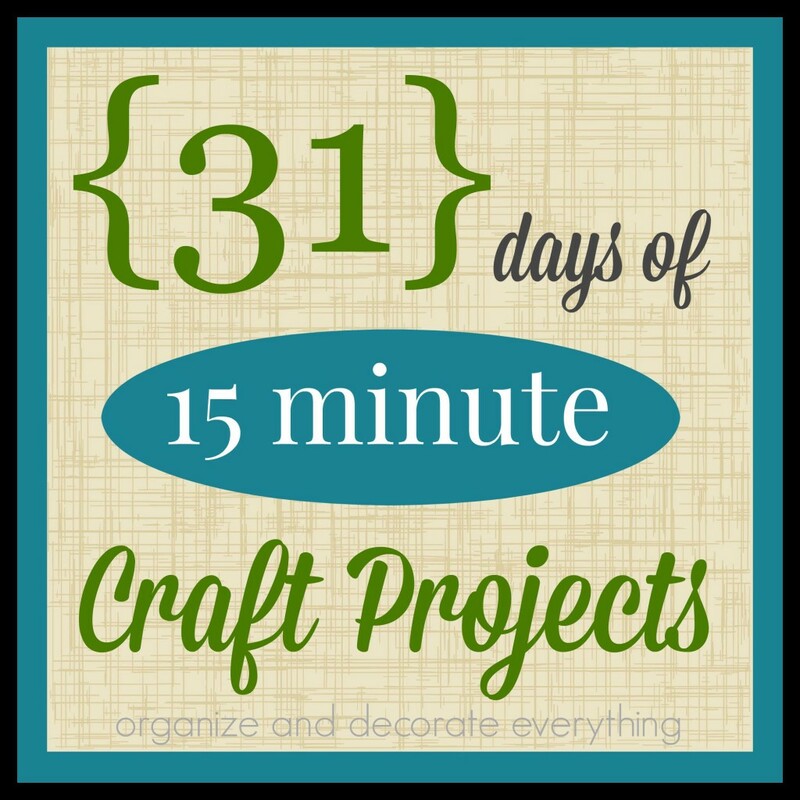 I share project sneak peeks, giveaways, family activities, and other fun things. 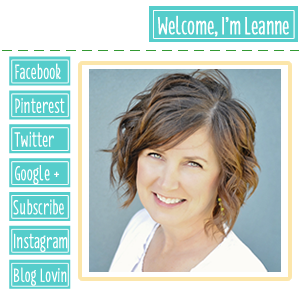 I hope you’ll follow me if you aren’t already! Once I painted the tray a solid color I could see all the imperfections, apparently the plaid was hiding all the little dents and dings. 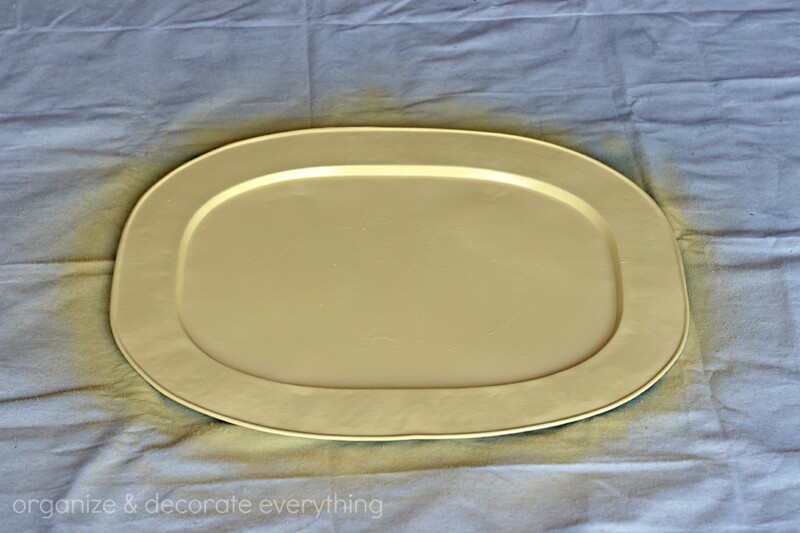 I used Rustoleum Summer Squash spray paint to paint the tray. This is my favorite yellow. Once the paint dried for a few hours I decided the top needed something more, and the dots hid some of the imperfections I talked about earlier. 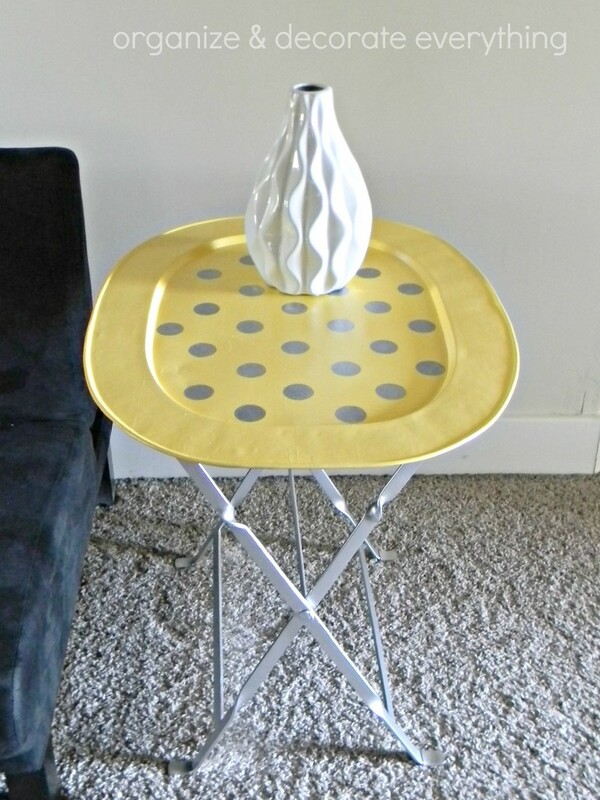 I wanted to add silver polka dots to the tray part so I used silver Sharpie markers. I wasn’t sure if it was going to work but I love how it turned out. I traced 1″ circles randomly around the tray, okay not too randomly, but I didn’t measure them. Then I colored them in. 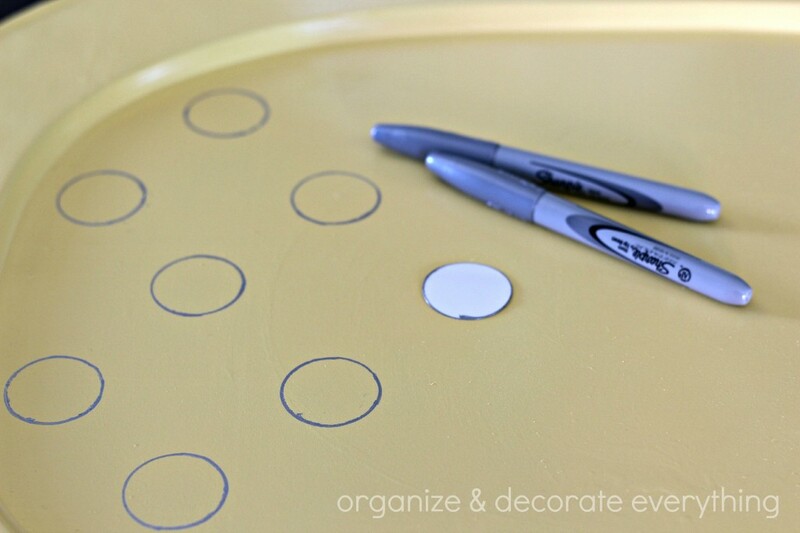 If you want a perfect pattern you could easily measure between the dots or make a stencil. 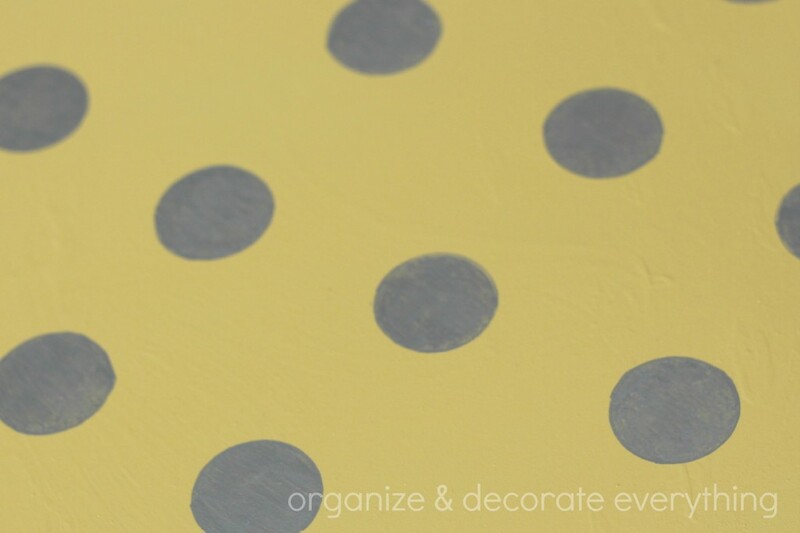 I used a Kilz clear coat to seal the paint and marker polka dots. I wanted to protect the surface since the kids are going to be the ones using it most of the time. I really love how it turned out. I put it in the upstairs loft area. The kids hang out up there and it’s a perfect place for them to place their drinks and popcorn on movie nights. I recently moved it outside to fit in with my hodgepodge of outdoor patio furniture (which I love). 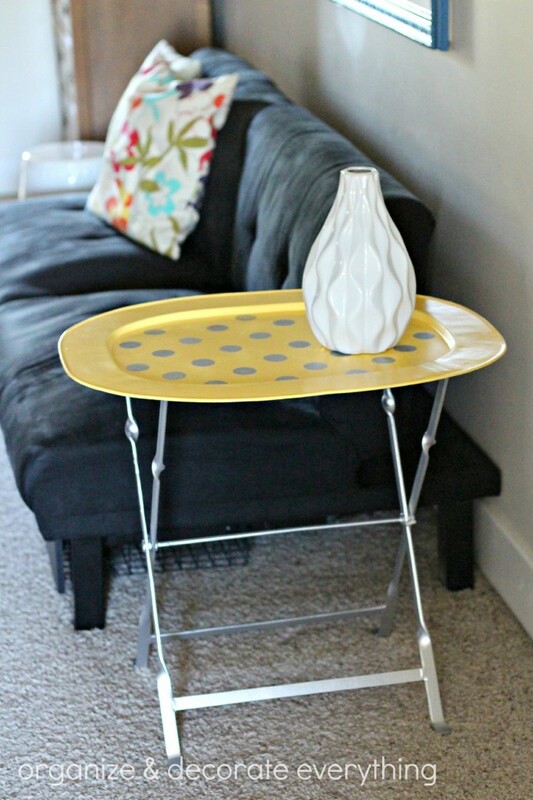 It’s perfect for holding drinks and treats while entertaining or just relaxing. 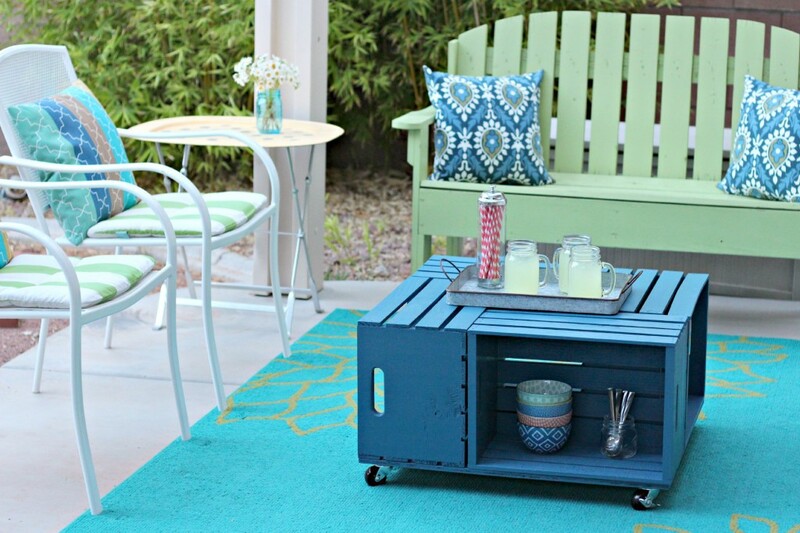 You can also check out the awesome DIY Outdoor Crate Table I made. I’m pleasantly surprised how well it has stood up to the outdoor elements. 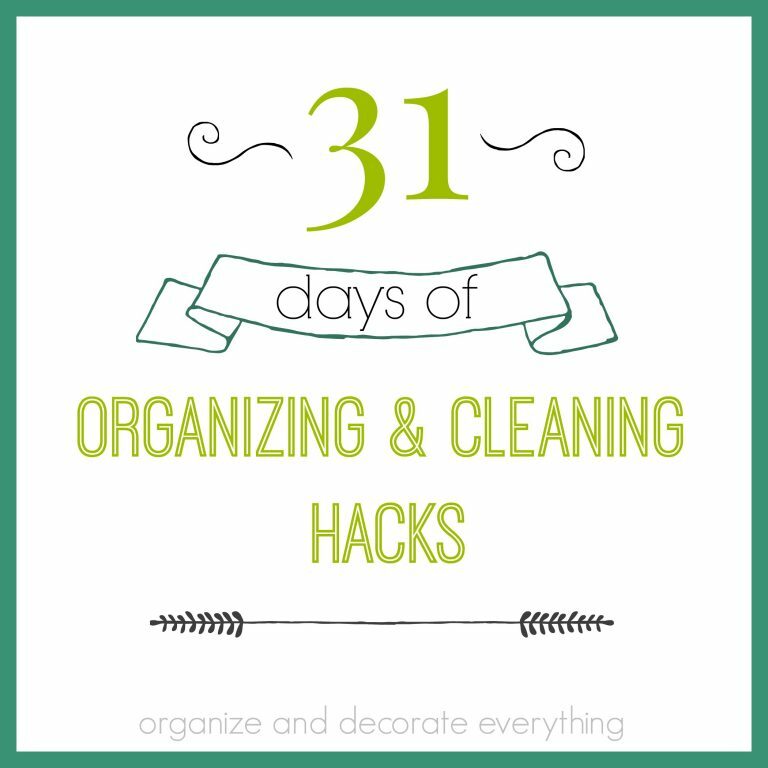 What do you have hanging around your house that you can update? I absolutely LOVE your painted tray! I have a couple of those boring wooden trays hanging around the house but no makeover could ever make them as sleek as yours! Thank you again so much for featuring me this month, I feel so honored to be among all of you crazy talented ladies! Amber recently posted..Furniture Point of View Feature and Link Party! Love it! It turned out amazing! 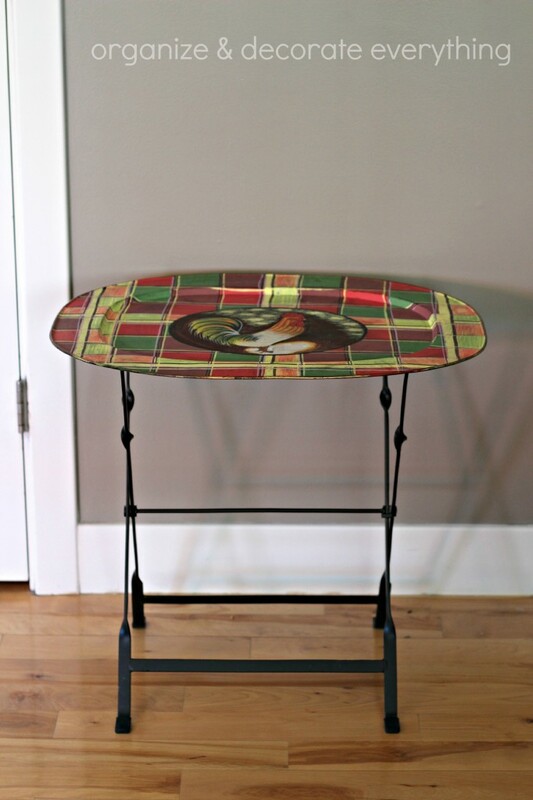 I am so going in search of these trays at garage sales now. My grandmother had these and I always thought they were awfully handy but ugly as sin. this is really cute!